The VX12 is the OrionOpticsUK telescope characterized by a large diameter (300mm therefore offering incredible performances for both the visual and photographic use. Already with the lambda/6 standard correction images are of very high quality; by choosing the better corrections (lambda/8 or lambda/10) it gives excellent results in every field of application. The VX12 is a very fast instrument (thanks to the f/4 focal ratio and the large diameter) which makes it perfect for long-exposure astrophotography of even the faintest objects. The OrionOpticsUK VX series was created to offer the English company high quality optics at a great price. 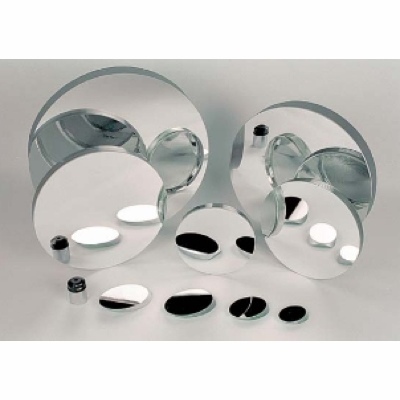 All VX telescopes are offered with mirrors with at least 1/6PV correction generating excellent image quality, better than other Newton telescopes. But you can also choose an even higher optical correction choosing 1/8PV or even 1/10PV, all delivered with a Zygo interferometer report. All the VX telescope mirrors are made of glass Schott Borosilicate Low Expansion Suprax (virtually identical to Pyrex). 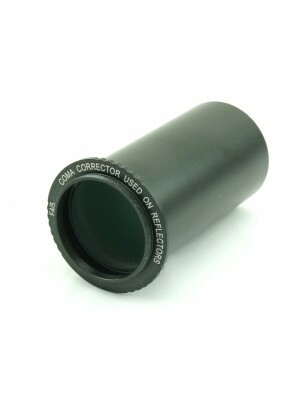 OrionOpticsUK only produces high correction mirrors that are tested and certified using a Zygo laser interferometer, capable of measuring with high precision the produced optics. All VX telescopes are supplied as standard with a great ACU-2S 50,8mm Crayford focuser with 31.8mm adapter and 1:10 fine focus. 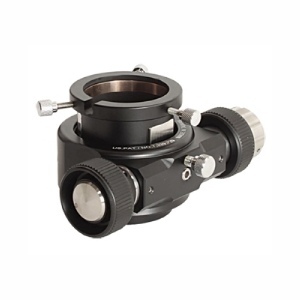 Thanks to its mechanical precision, this focuser offers a very fluid motion and high load capacity, allowing the use of big sensor camera like DSLRs or medium format CCD camera. Reached the focus point, you can tighten the screw below the focuser to lock it, preventing any movement. The best optics in the world do not generate perfect images if they are not properly supported. 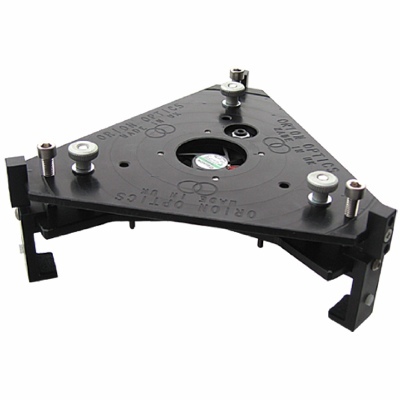 The VX telescopes offer excellent 9 points primary mirror cell that allows to perfectly support the mirror avoiding collimation problems and controlling the weights distribution thanks to the nylon support points. 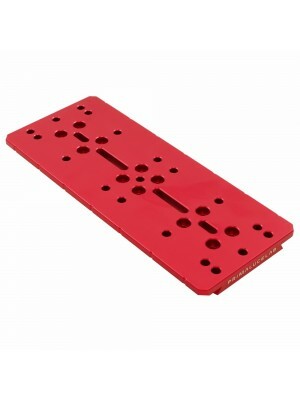 The cells are made entirely of anodized aluminum using high precision CNC machines. The anodizing adds a protective layer which not only protects the aluminum from corrosion but which also produces a more durable outer surface. The primary cell has a central fan which reduces the mirror temperature stabilization time (allowing it to reach the thermal equilibrium with the external environment and therefore maximizing the performance) and the risk of fogging. We often hear users are not sure about purchasing: is the telescope collimated? Has the operation been verified? Does the focuser work? For this reason, we have developed Q-certified, a comprehensive control system that we work out in our laboratory prior to shipment and delivery of the product you ordered. In fact, before delivering the OrionOpticsUK telescope, we test the collimation and the perfect functioning of all mechanical components. In addition, we pay much attention and care to shipping, carrying a sturdy packaging and giving it to the courier service. We want to be sure that you will receive your new OrionOpticsUK not only in the shortest possible time but also with utmost care.